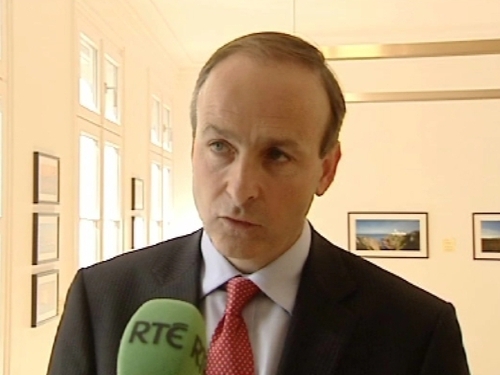 Minister for Foreign Affairs Micheál Martin has held meetings with senior Chinese leaders in Beijing to discuss bilateral relations. Today was the third day of the Minister's visit to China, where he is also meeting Irish business executives as well as promoting diplomatic, trade and commercial links. Ahead of today's talks, Mr Martin said China was now the largest market for Ireland in Asia and he was committed to strengthening this partnership. The Minister travelled to Shanghai this evening for the third leg of his visit.